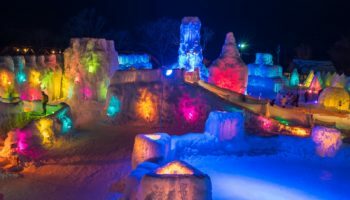 Nestled in the northeastern mountains of Yamagata, Tsuruoka is a sometimes overlooked city with unusual gems and sacred grounds. 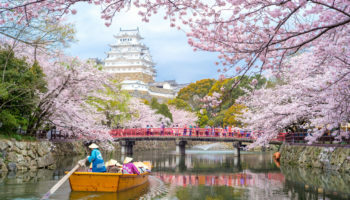 It’s home to Dewa Sanzan (The Three Mountains of Dewa), a truly mystical place and the biggest draw to the expansive city that includes coastline along the Sea of Japan. Tsuruoka was also deemed a UNESCO Creative City of Gastronomy back in 2014 for its abundance of unique mountainous vegetables. Yet, even more rarities are in store. Photo by: Crown of Lenten rose Mount Haguro’s pagoda. Mount Haguro, Mount Yudono and Mount Gassan (the tallest of the three) symbolize the present, past, and future and are considered sacred by Shugendo monks who practice a strict brand of mountain worship. 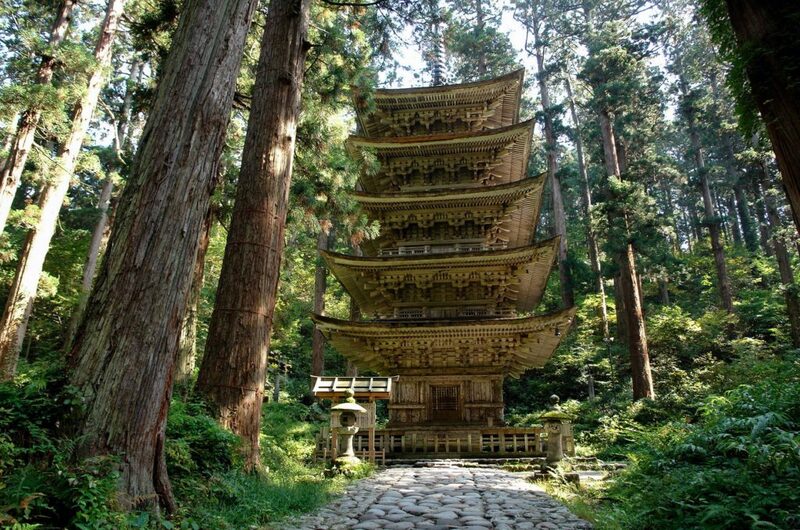 The mountains’ hiking trail leads you through a dense forest of cedar trees and shrines to the five-storied pagoda Goju-to, the oldest wooden pagoda in the Tohoku region built in 937. 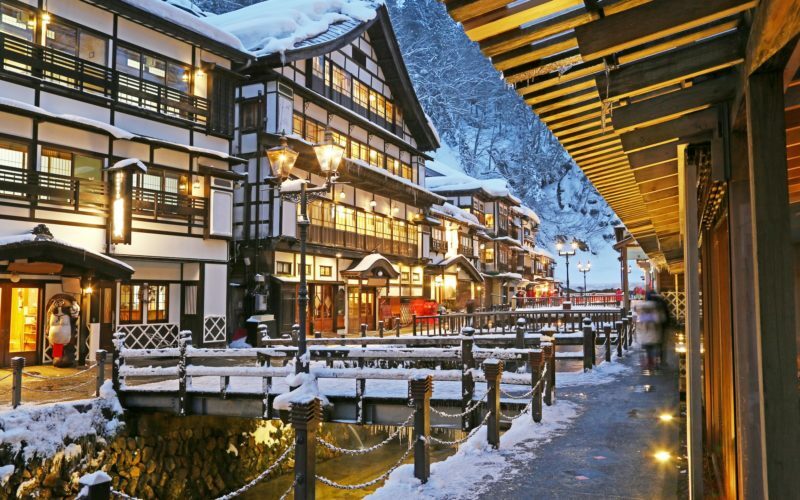 Stay at a traditional temple lodge and try your hand at yamabushi-do (mountain ascetic training), doing rituals like meditating under the cold mountain waterfalls and eating shojin ryori, traditional vegan cuisine made from mountainous vegetables. First, experience “death and rebirth” by ascending and descending the almost 2,500 stairs on Mount Haguro. The ancient pilgrimage route then leads practitioners to the spirit realm, represented by Mount Gassan (1984 meters). 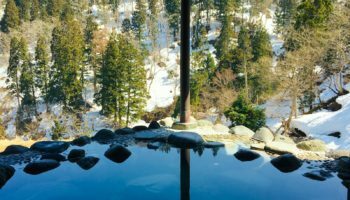 To complete the experience, purify yourself in the hot springs of Mount Yudono. The yamabushi (mountain monks’) yearly rituals take place in late August, mid-September and at the end of the year. 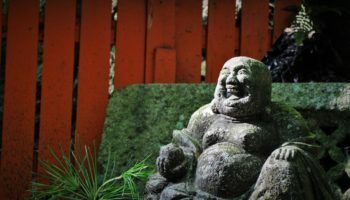 Photo by: yamabushi.do The Yamabushi waterfall meditation. 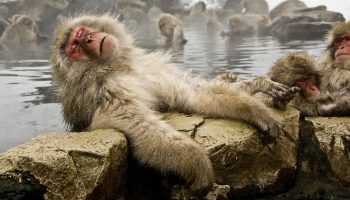 Photo by: yamabushi.do Live a day as a mountain monk! 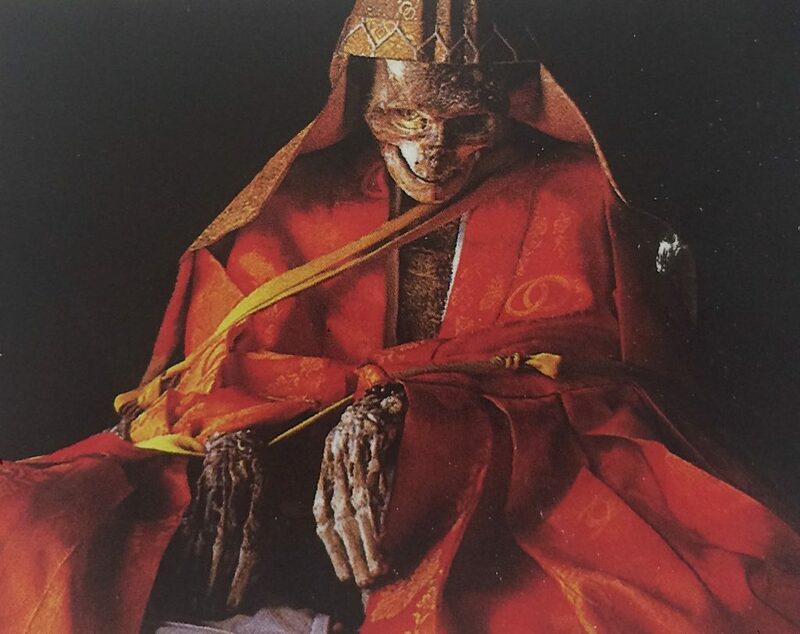 Imagine starving yourself to skin and bones and then being buried alive underground until you were mummified, this is how the sokushinbutsu (self-mummified monks) became living relics. 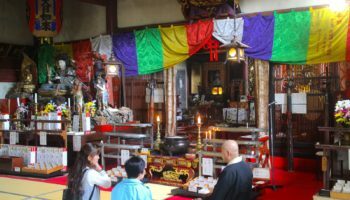 These “living Buddhas” are said to bring good fortune and protection to us mere mortals and can be visited at these Yamagata temples. A photo of the mummy at Ryusuiji Dainichibo. 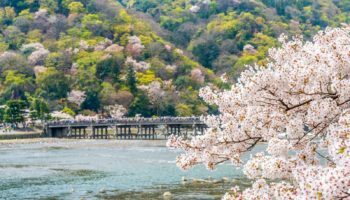 Tsuruoka Park is one of Japan’s “Top 100 most beautiful cherry blossom spots” with 730 sakura trees from late to mid-April. 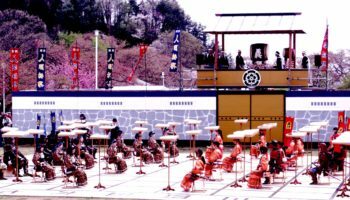 In mid-August catch the Shonai Taisai festival which sees a parade of samurai armor-clad men and women in kimonos celebrating the area’s Edo period history. You might be surprised to find that Tsuruoka is home to the largest jellyfish collection in the world. 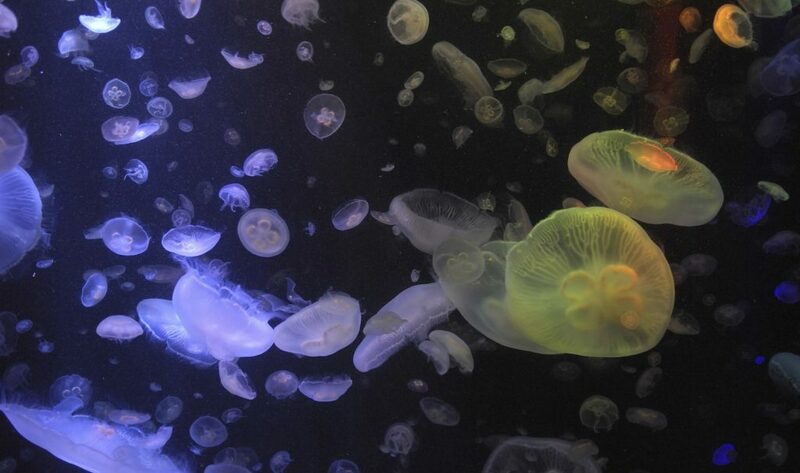 This aquarium has over 50 different species, a Guinness World Record, with its crown jewel being a five-meter-wide tank with 5,000 moon jellyfish. Jellyfish light up the Kamo Aquarium. From April through the end of June you can ski on Mount Gassan — yes, there’s snow. The mountain is actually closed in winter because there is too much snow and the temperatures are dangerous for skiers, so summer is best. While it’s not a famous ski resort in Japan, it certainly is a rare “summer skiing” experience. Last, drop by the Chido Museum for local history, interesting residences with Japanese gardens and a few national treasures. A perfect alternative to Japan’s crowded cityscapes, escape to the countryside in Tsuruoka. Due to its remote location, Tsuruoka is best explored by car, though definitely possible by train and bus if you exercise a little patience. The Tsuruoka Tourist Information Center (right in front of the station) is extremely useful in helping visitors navigate the area. They have English speaking staff who offer seamless advice with bus routes, provide English maps and give recommendations. Peak time for Dewa Sanzan pilgrimage is during summer, so plan accordingly. 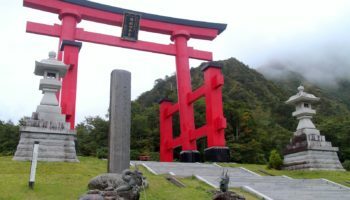 In 1868, the Japanese government ordered the separation of Buddhism and Shintoism, which are the two main religious practices in Japan today. 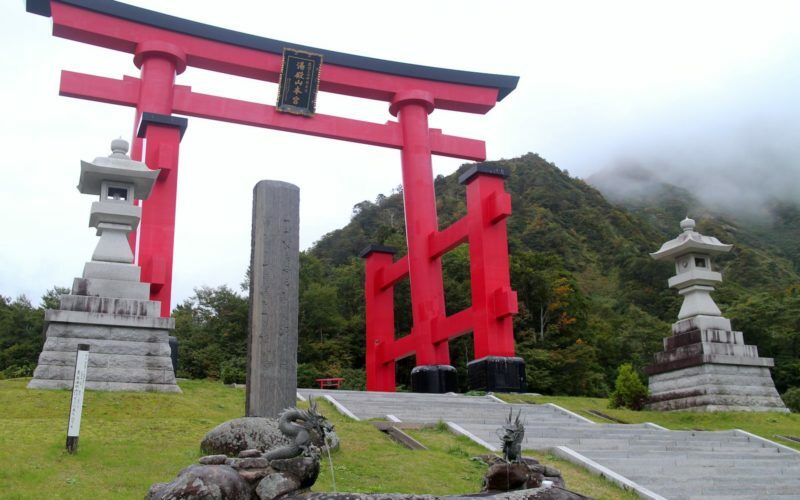 In 1872, the Shugendo sect was actually banned for being a superstitious religion and much heritage was lost. 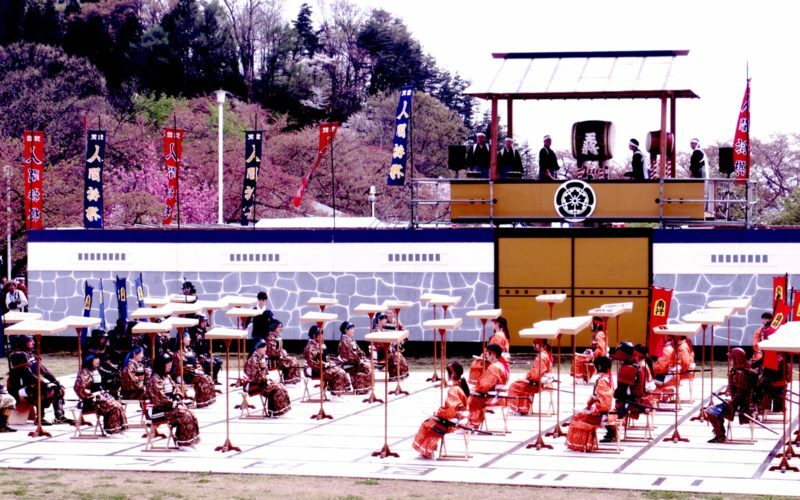 However, Mount Haguro remained intact as a central place for Shugendo traditions that are prevalent today. From Tokyo, take the Max Toki shinkansen (bullet train) to Niigata station. From there, take the Inaho Limited Express to Tsuruoka station. 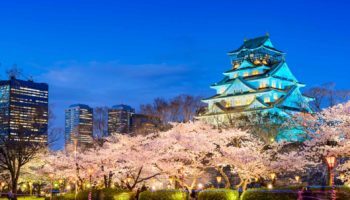 From Sendai take the bullet train to Akita and transfer to the Inaho line to Tsuruoka. A night bus to Tsuruoka will be most affordable from Tokyo, but will take 7 to 8.5 hours, depending on if it is a direct route from Tokyo. 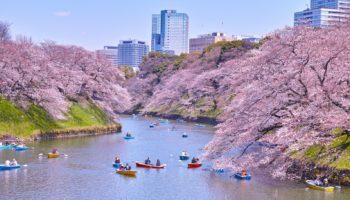 Alternatively, you can take a 2-hour-45-minute bus from Sendai Eki Nishiguchi (Sendai Station Nishi Exit) bus stop in Sendai to S-Mall Bus Terminal in Tsuruoka. 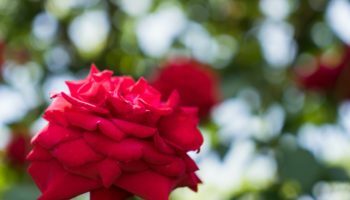 You can save time with a domestic 1-hour flight from Haneda Airport to Shonai Airport.